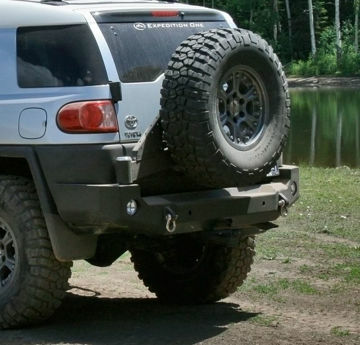 FJ Cruiser Rear Bumper with Smooth-Motion Tire Carrier System gives an easy way to add accessories. 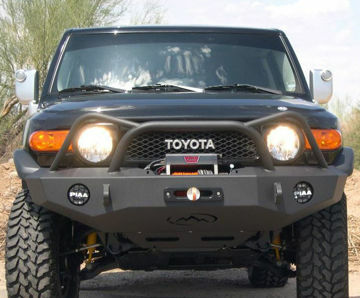 The Diamond Bumper is named after its Rattlesnake type look. 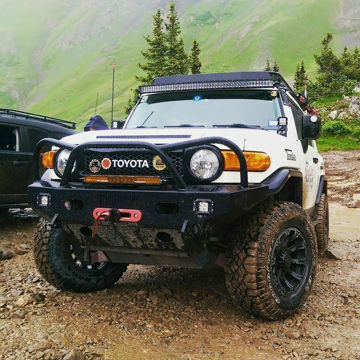 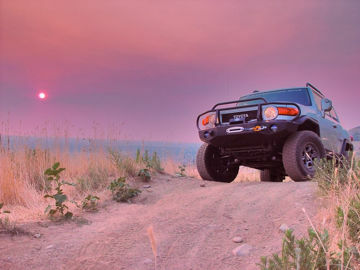 The diamond bumper is a favorite among FJ enthusiasts due to its unique look. 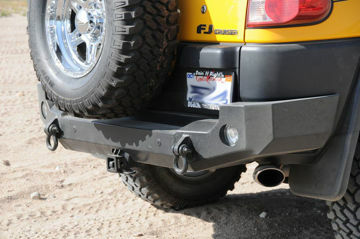 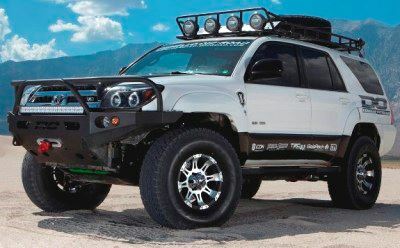 The signature Expedition One Trail Series bumper for your FJ Cruiser (FJC) with a classic Bull Bar look.